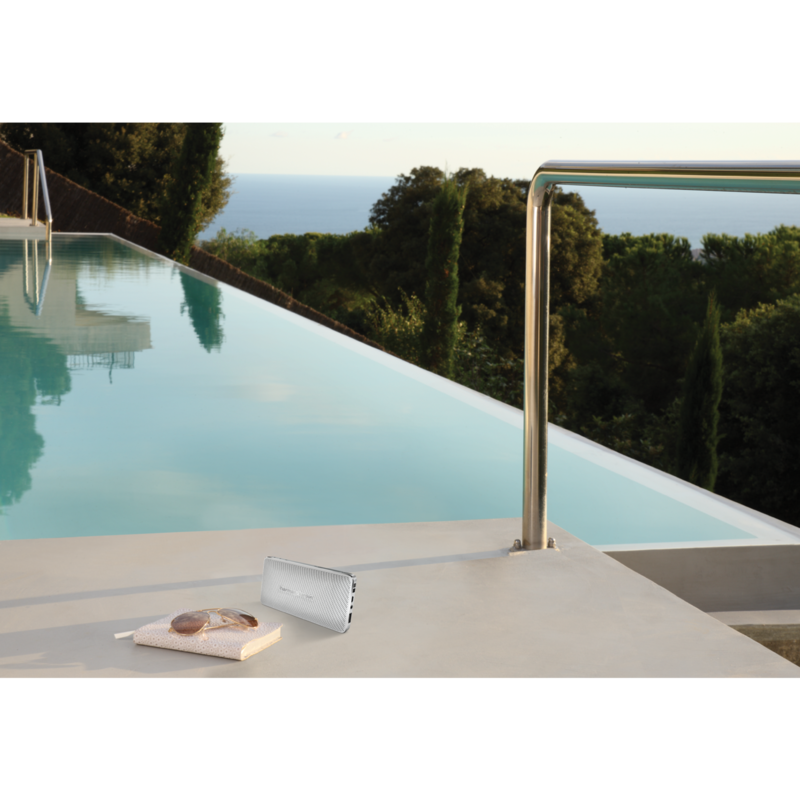 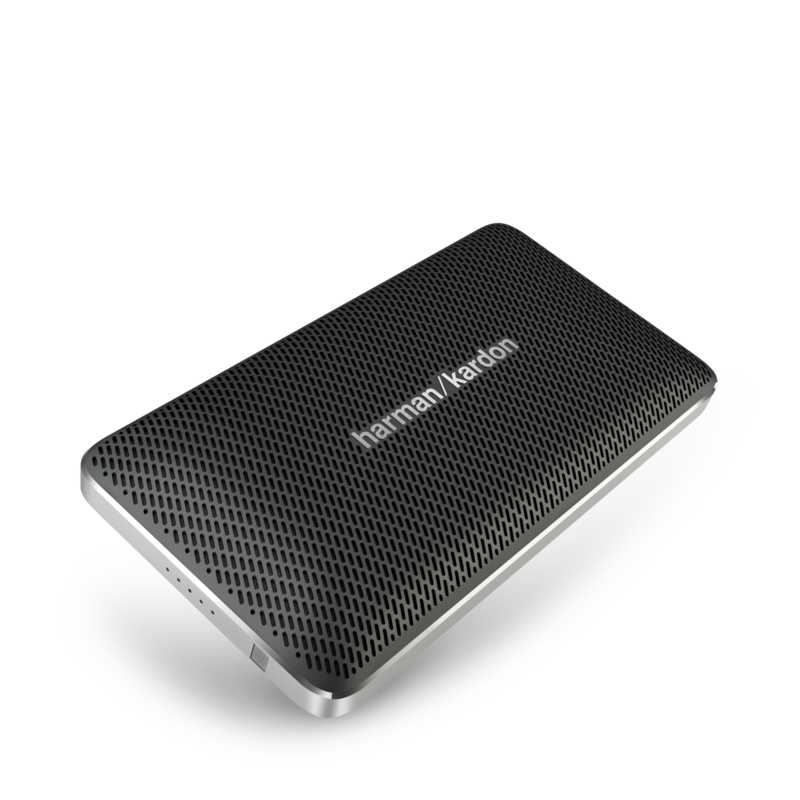 Elegance, sophistication and extreme portability to fit your style. 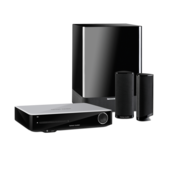 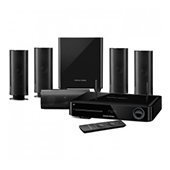 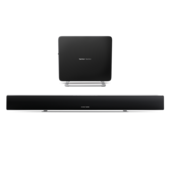 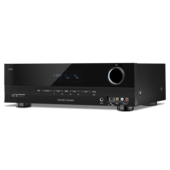 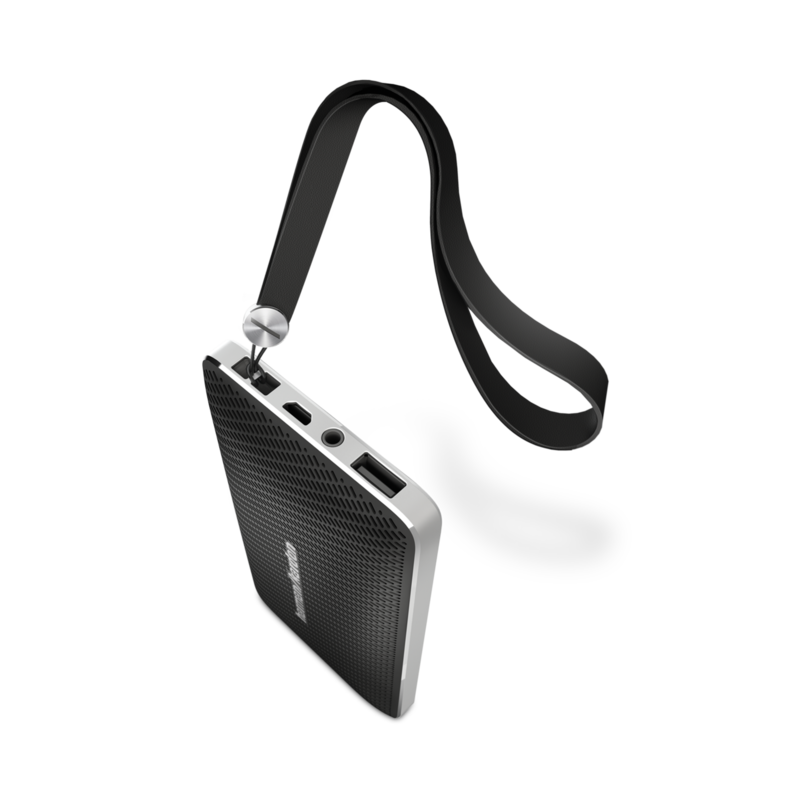 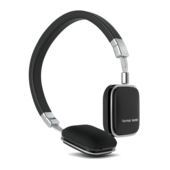 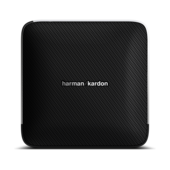 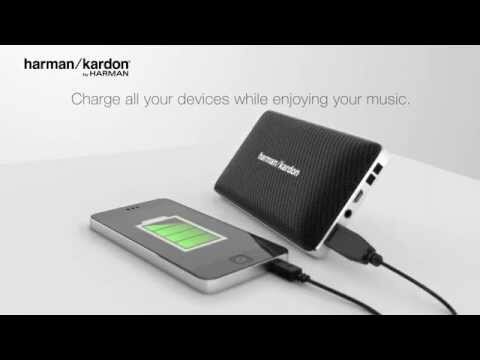 Harman Kardon Esquire Mini is a bold, state-of-the-art solution exceeding the needs of the on-the-go professional. 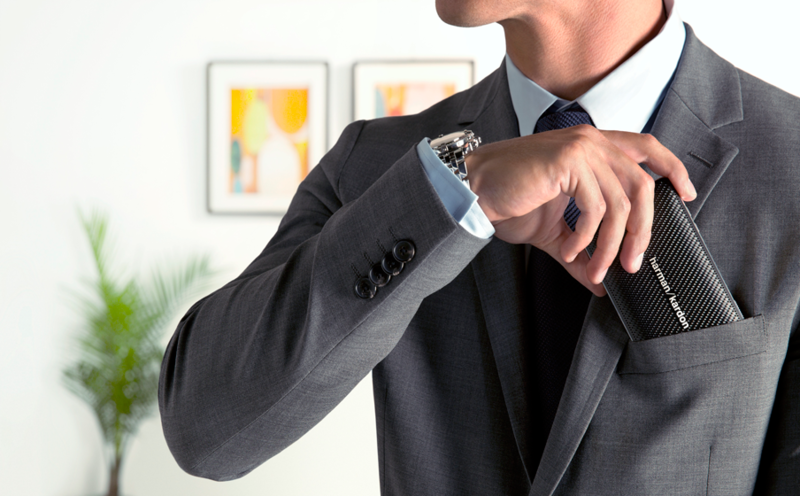 No attention-to-detail has been spared – from the lineup of premium materials utilized by master craftsmanship to the chic, urban styling of its sublime, uni-body design. 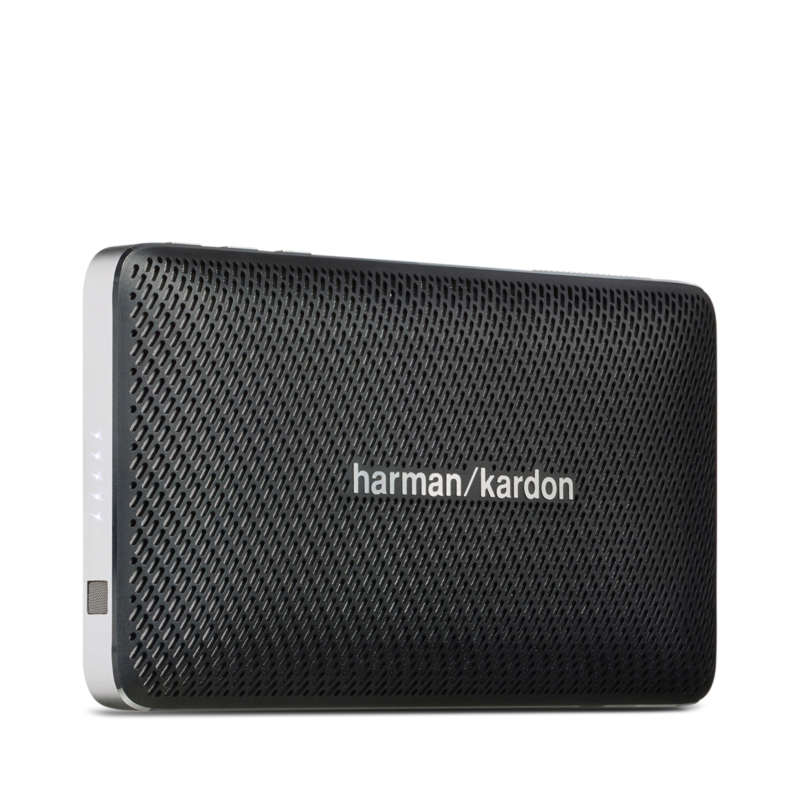 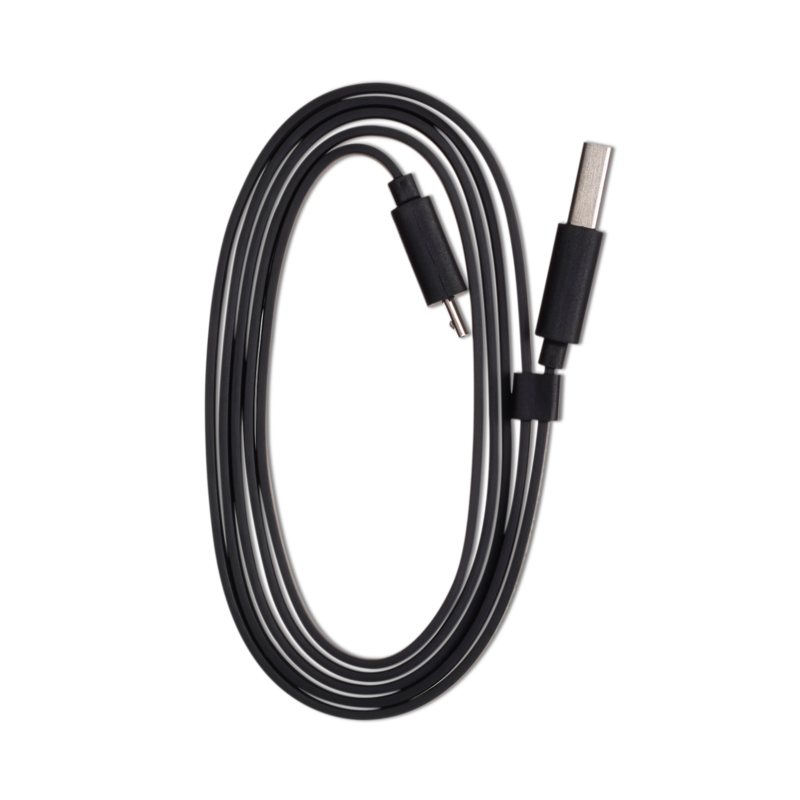 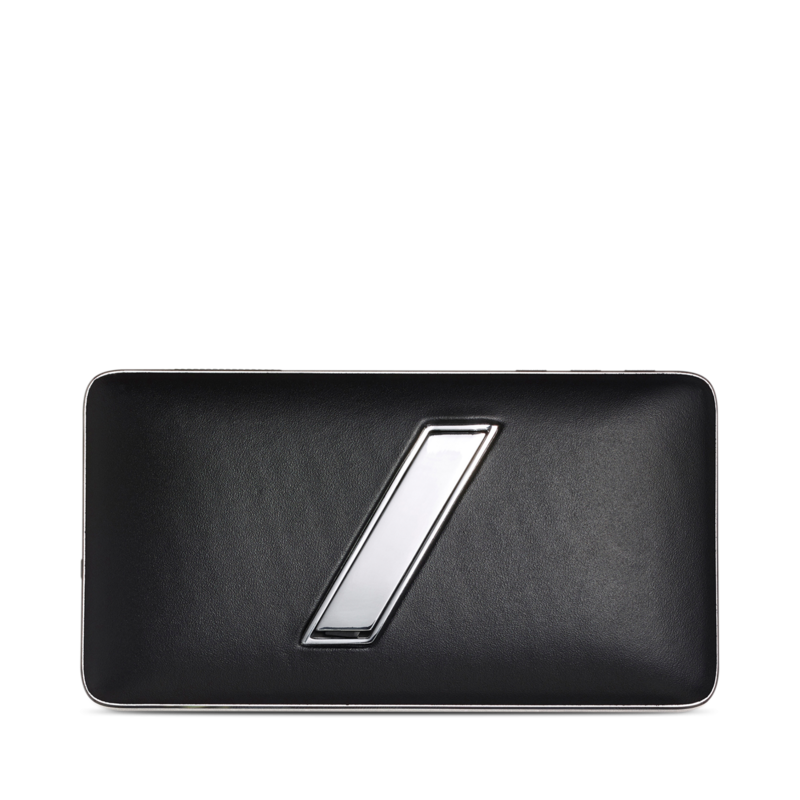 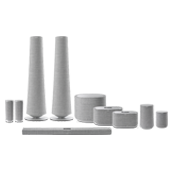 Completely portable and wireless, it provides exceptional sound from its dual, high-performance drivers and enhanced bass port design – for the best quality sound in its category. 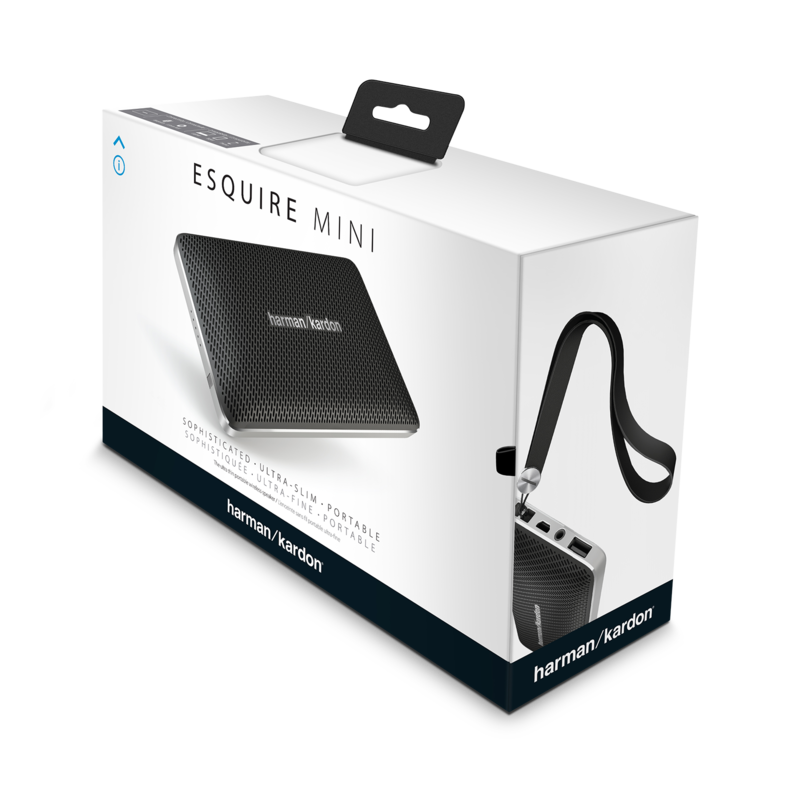 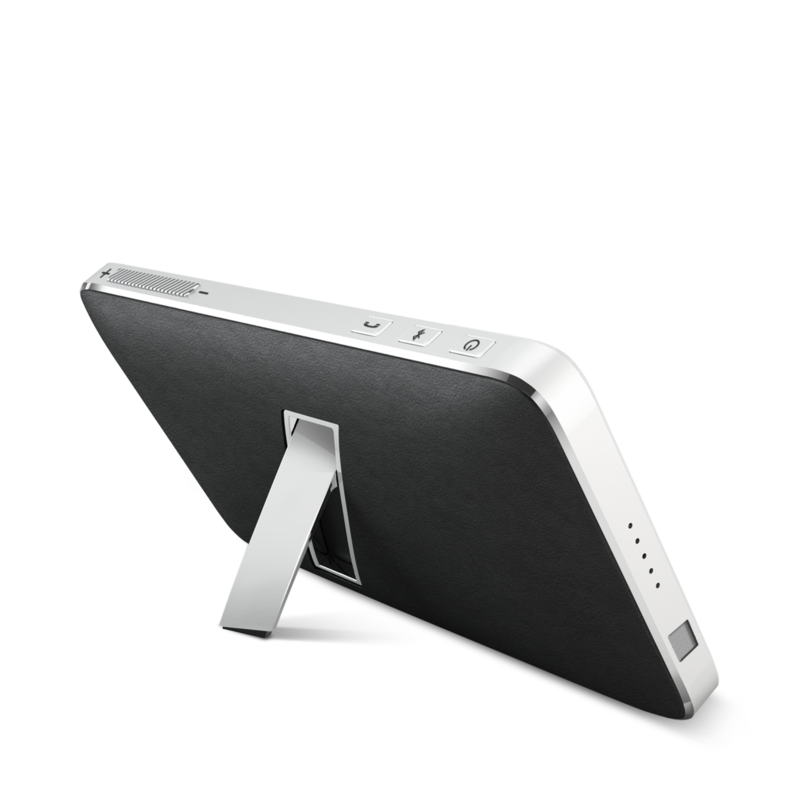 Esquire Mini is also Bluetooth®-enabled, for full stereo streaming with your favorite devices. 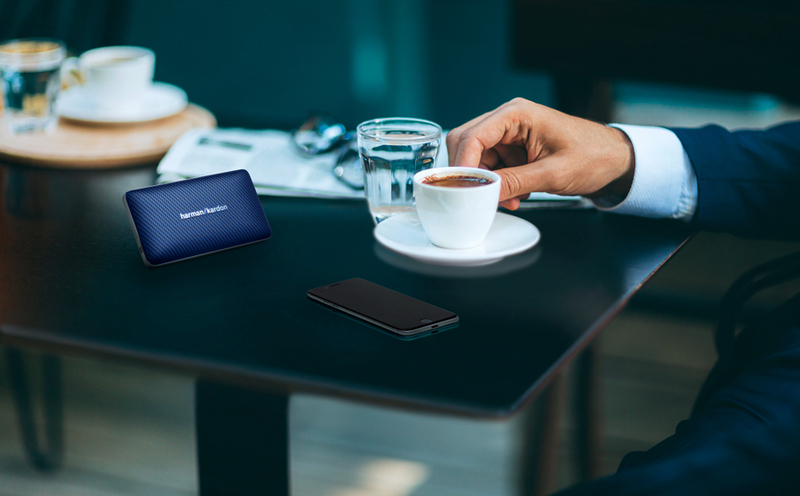 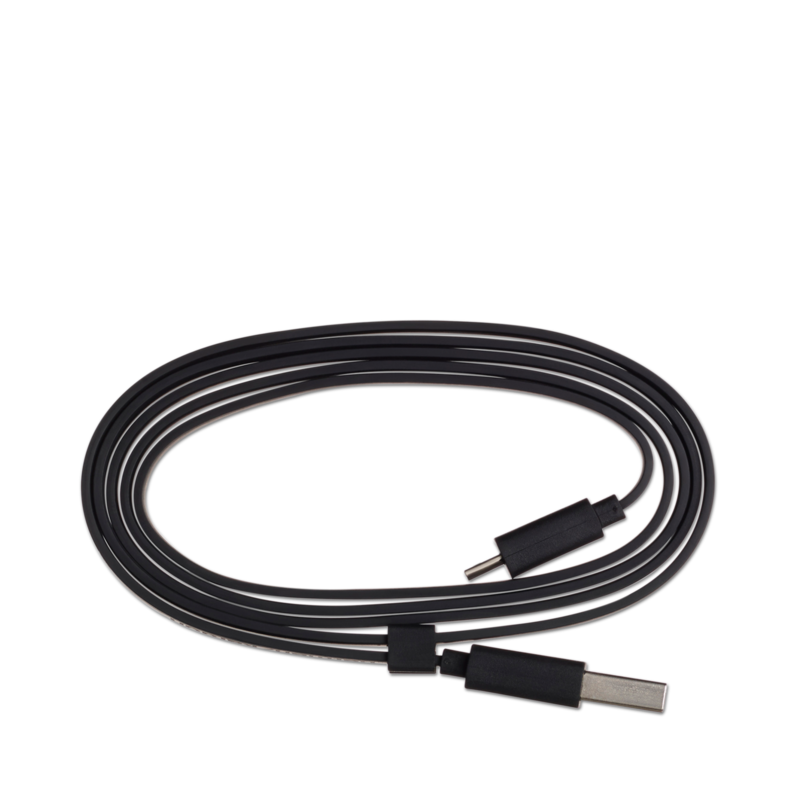 It doubles as a conference phone system with dual-microphone and built-in echo and noise cancellation technology for superb sound and USB access to recharge your favorite devices. 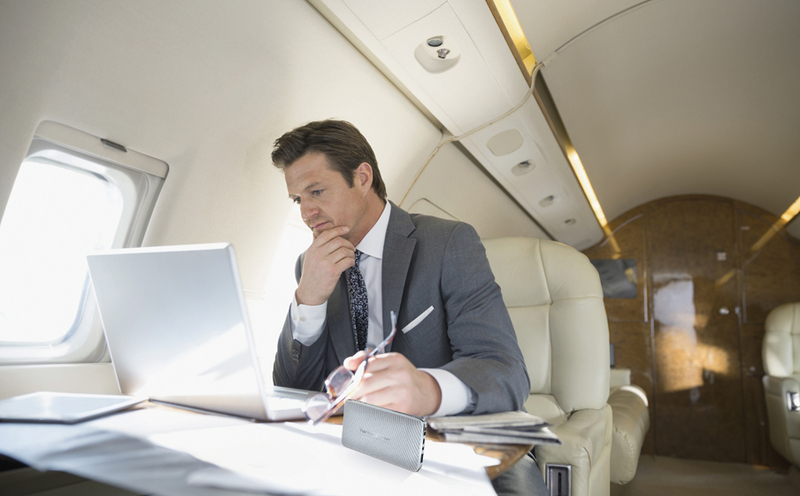 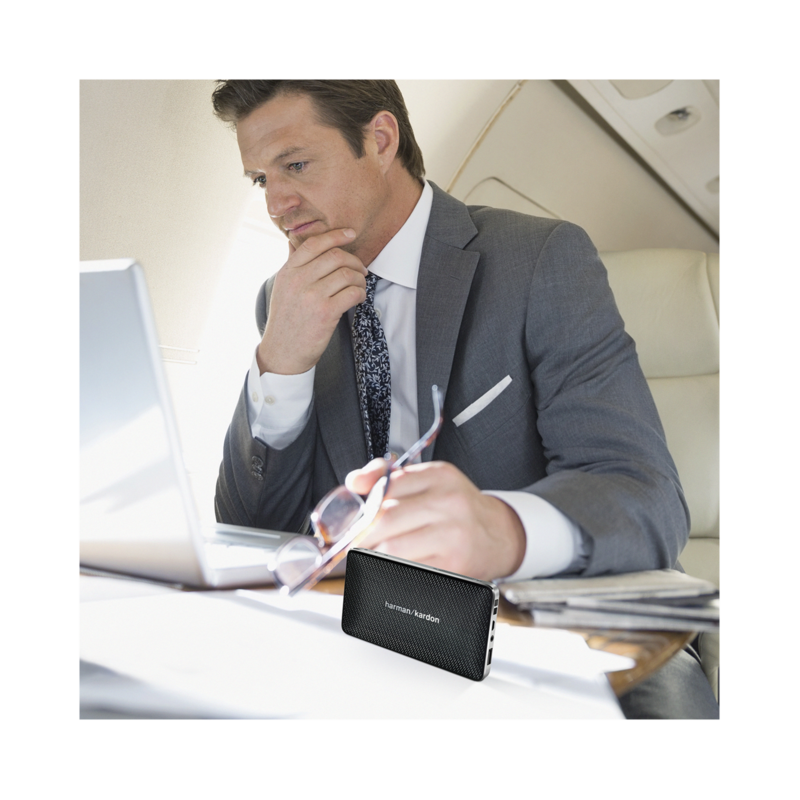 An 8-hour, rechargeable Li-ion battery promises remote accessibility while its runway-ready, head-turning appearance translates to an indispensible travel companion for work or play. 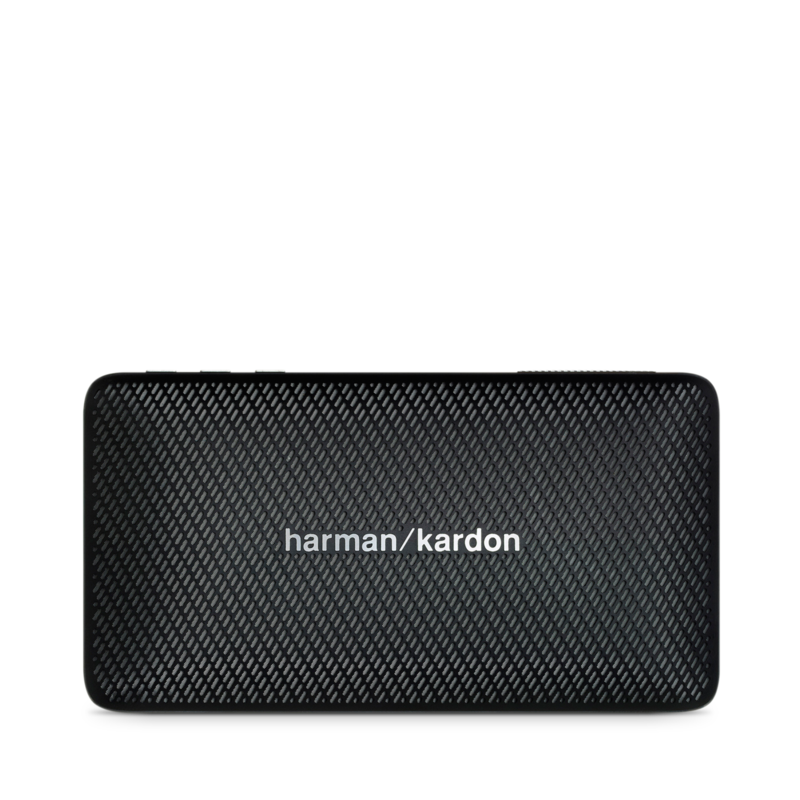 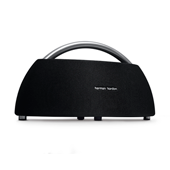 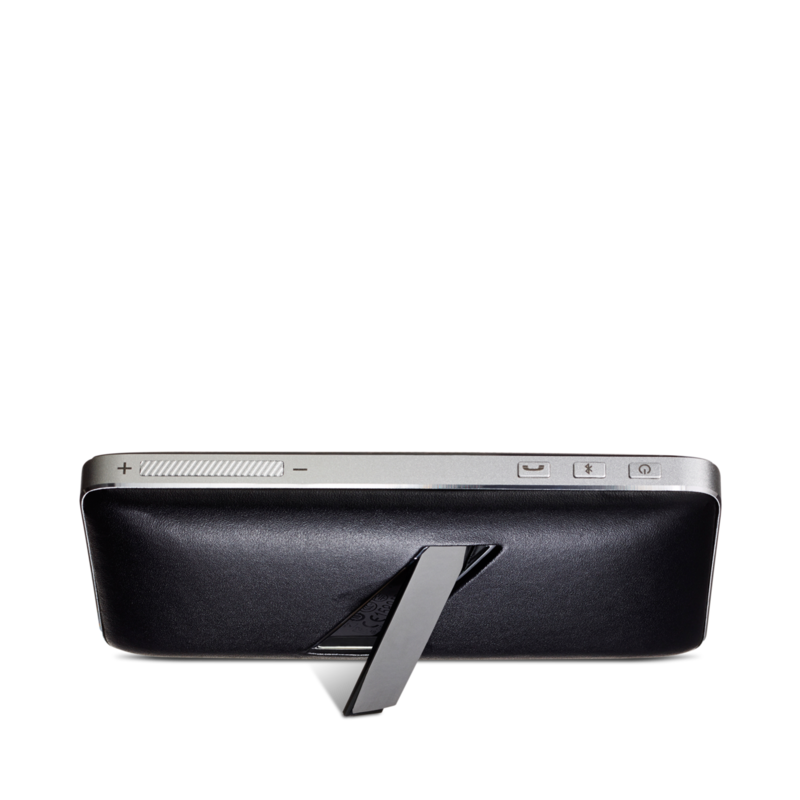 Step up your image and add more style and sophistication to your music with the Harman Kardon Esquire Mini.